Laser skin rejuvenation is performed in our Annapolis plastic surgery center. We use the Sciton Joule laser, with the broadest range of applications compared to any other laser. This versatility allows the doctor to perform a wide range of treatments from MicroLaser Peel™ to ProFractional Therapy™ and customize the results and length of recovery to fit your aesthetic goals and lifestyle. Lasers are safe and highly effective. One of the greatest advantages is that many laser skin care services can be performed quickly with little or no downtime. With most procedures, you’ll see a noticeable improvement after one treatment. Some laser services like laser hair removal or laser scar revision are most effective when done through a series of treatments. 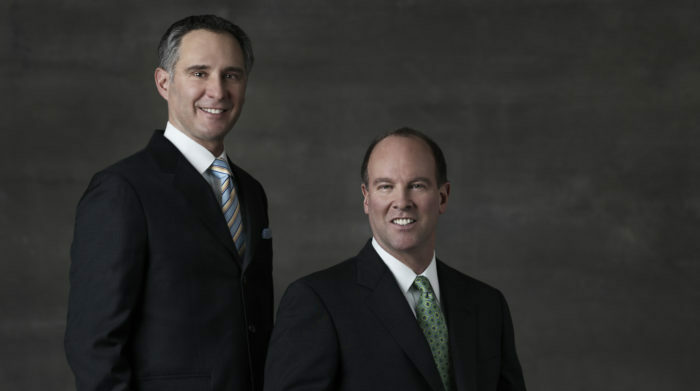 Annapolis Plastic Surgery is home to two of the area’s leading plastic surgeons. All of our procedures are performed at the Annapolis ENT Surgical Center located in the Sajak Health Pavilion at the Anne Arundel Medical Center in Annapolis.